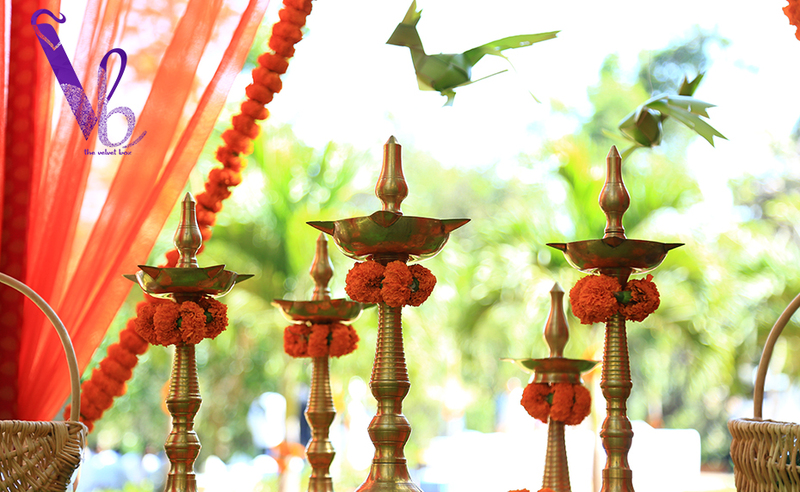 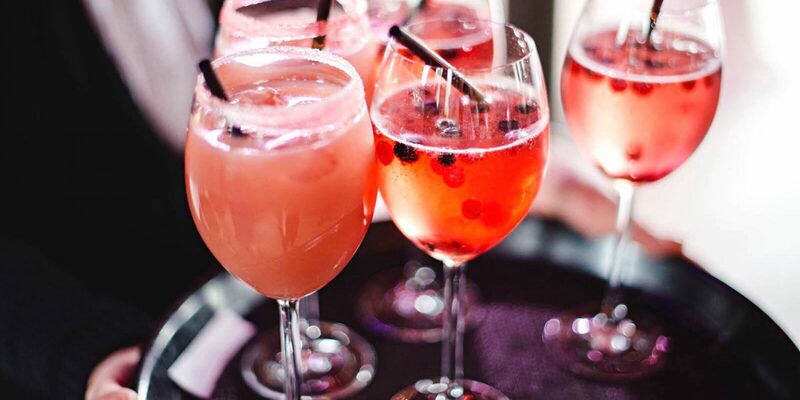 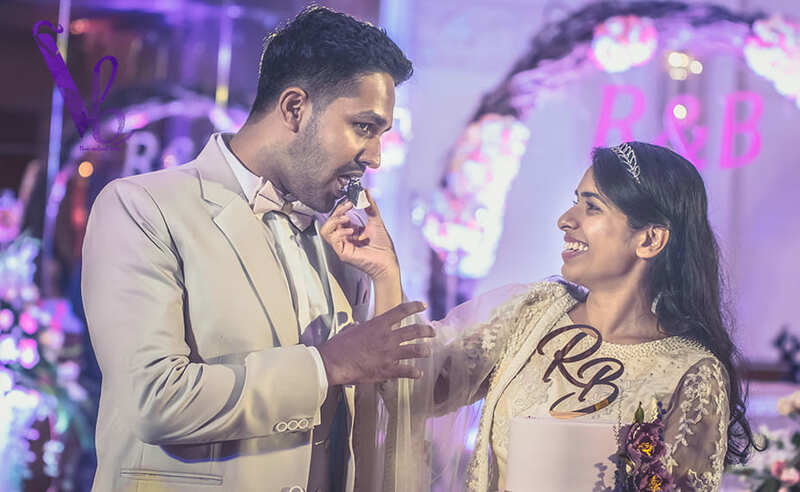 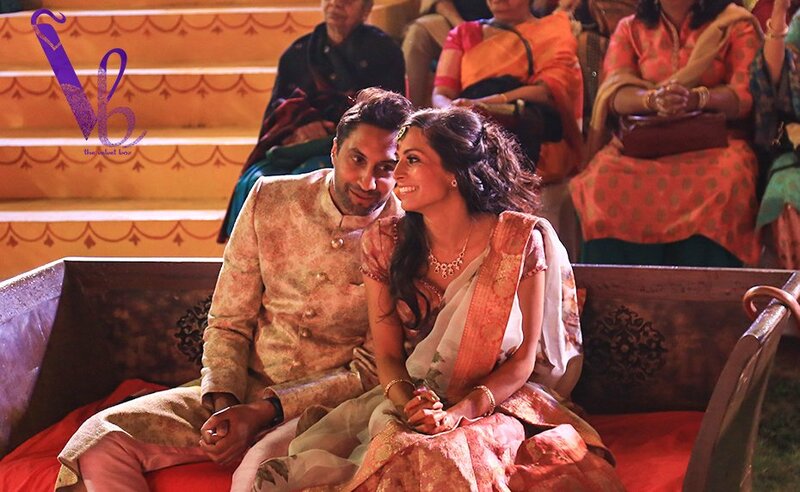 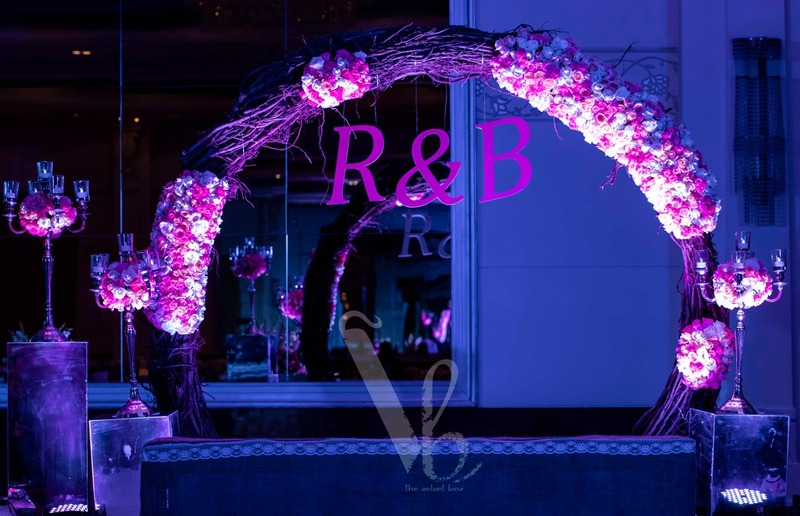 The Velvet Box is a boutique wedding planning and decor agency in Bangalore who conceptualize exclusive, stylish and tasteful weddings, to thoughtfully design and etch your signature style into your wedding. 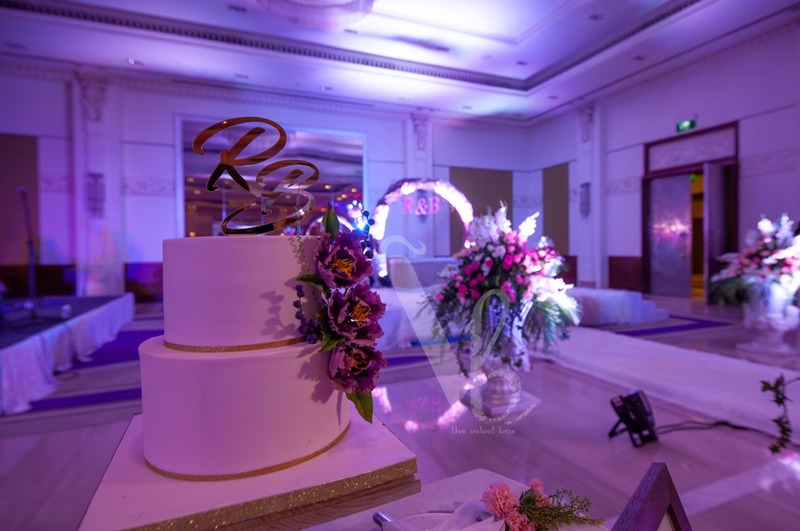 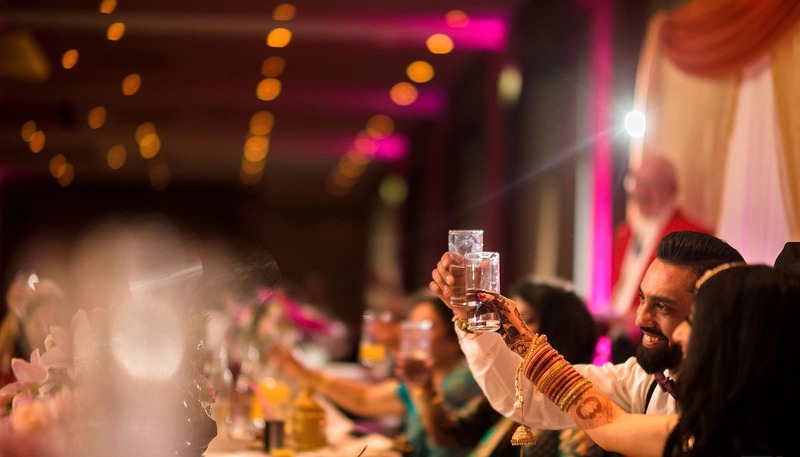 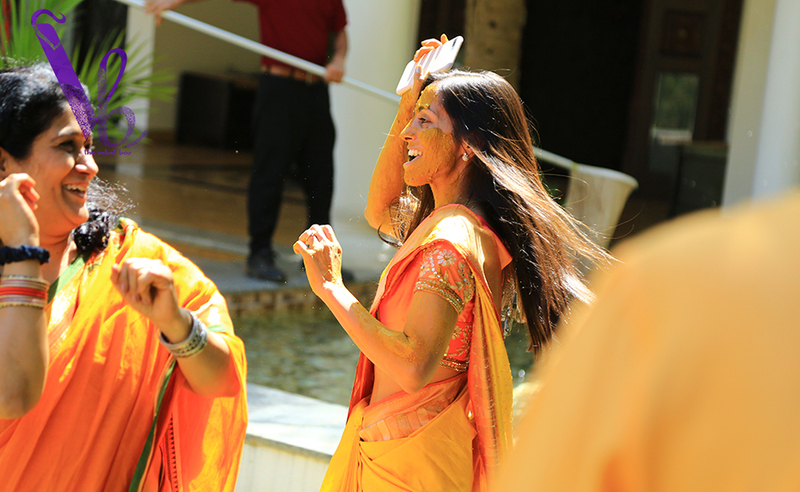 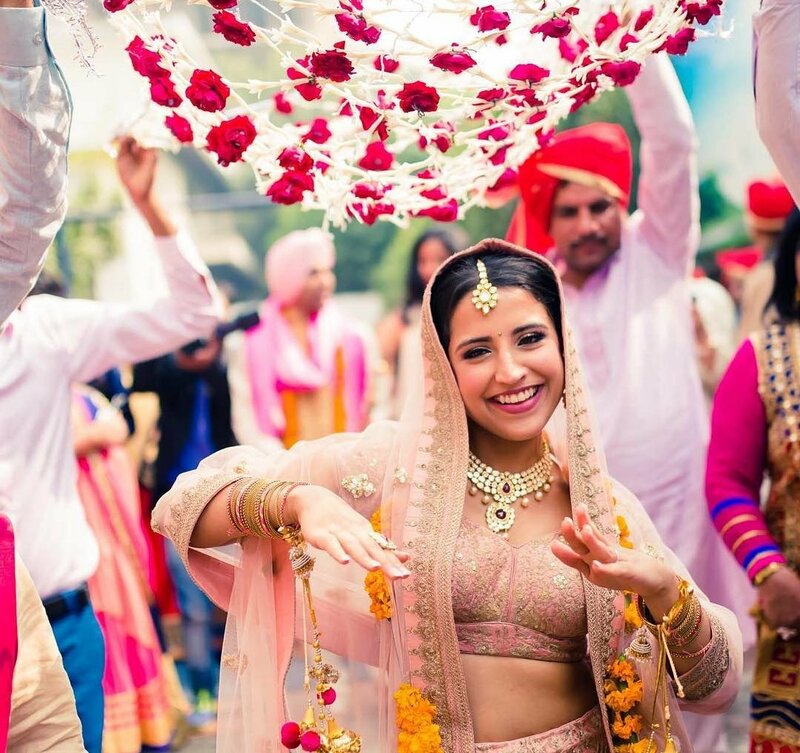 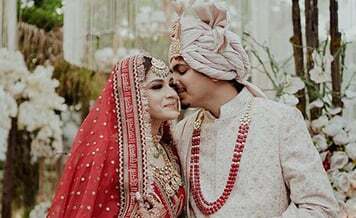 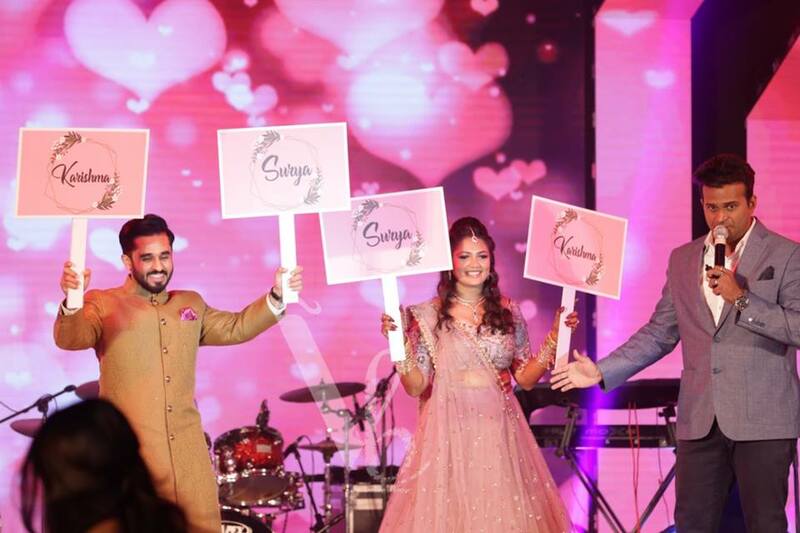 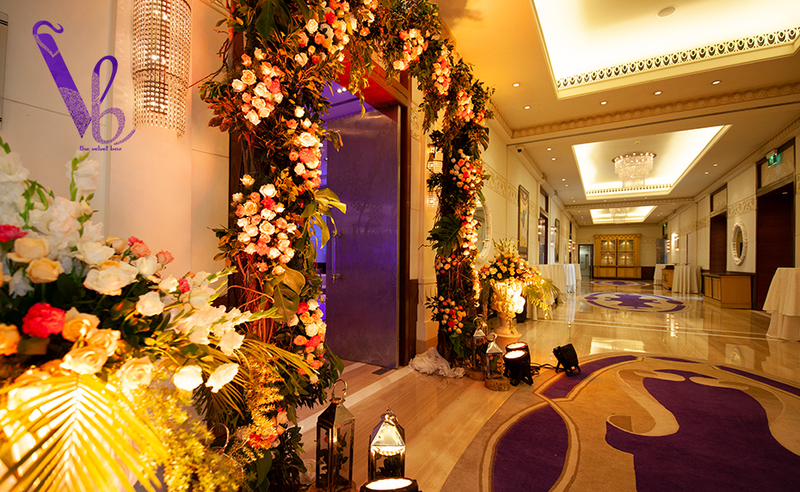 Bringing suave and couture to every event, we work closely with you and your family to design a wedding that is uniquely yours and ensures the planning phase is both enjoyable and exciting.Planning and executing the weddings across India they have well-trained experts and planners who work day and night for the most awaited day for the couples. 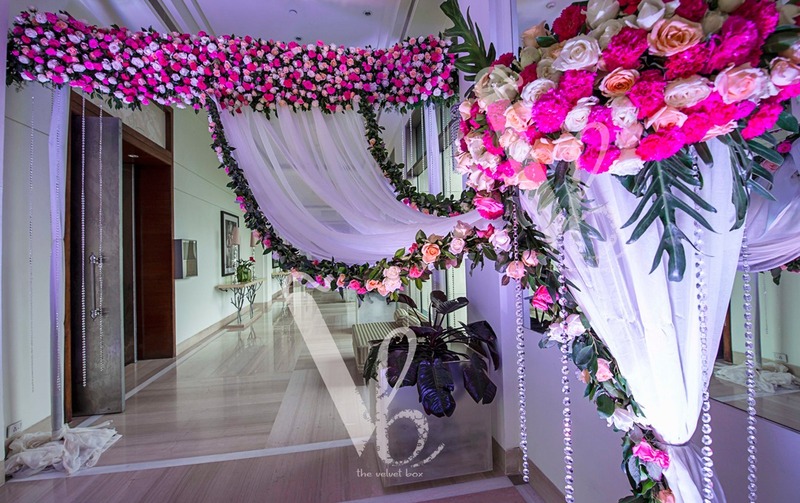 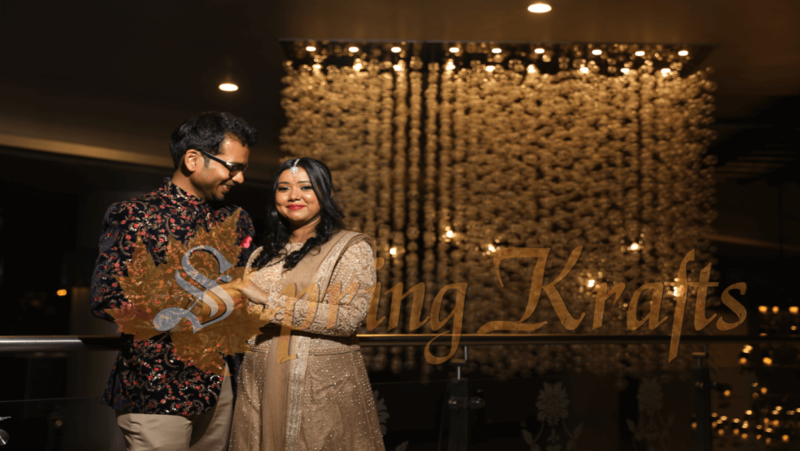 Being an event management and planning company they plan and organize nuptial ceremonies and wedding day according to the couples needs and requirements. 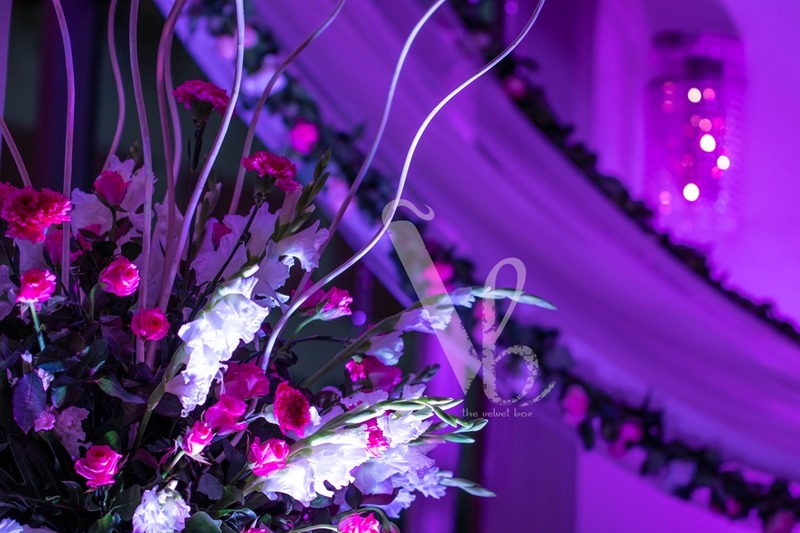 Get free quotation about availability & price from the The Velvet Box.